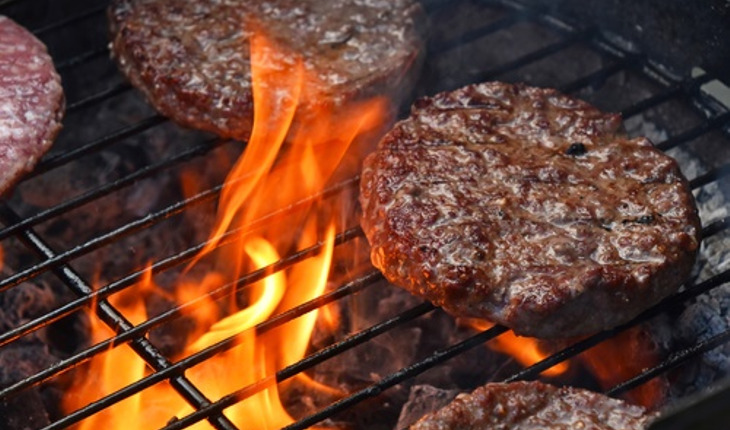 Restaurants don’t do an effective job of telling customers about the risks associated with eating undercooked meat – specifically hamburgers, according to new research. The information provided by servers, the research found, often contradicts science-based information customers need to make informed food safety decisions. The study found that 25 percent of restaurants wouldn’t even sell an undercooked hamburger to secret shoppers. However, at restaurants that would sell a medium-rare hamburger, the majority of servers – 77 percent – gave customers unreliable information about food safety. “Servers said that meat was safe because it was cooked until ‘until the juices ran clear’ – which is totally unreliable,” says Ellen Thomas, a food safety scientist at RTI International and lead author of the study who worked on the project while a Ph.D. student at NC State. “Those 77 percent didn’t mention things like cooking meat to the appropriate temperature – either 155°F for 15 seconds, or 160°F for instant kill. The researchers also found that chain restaurants fared much better than independent restaurants at having servers offer reliable risk information. “That’s not surprising,” Chapman says. “Large chains implement standardized training across all outlets for servers in order to protect their brand and reduce the likelihood of being implicated in a foodborne illness outbreak. That’s bad for business. The research was published in the Journal of Food Protection.